The complete payout for Round 7 of the 2017 FASTRAK SE Tour at the Screven Motorsports Complex Rebel Yell on Saturday night, July 22 is as follows: 1. $2,000; 2. $1,000; 3. $700; 4. $600; 5. $500; 6. $450; 7. $400; 8. $375; 9. $350; 10. $325; 11. $315; 12. $300; 13. $275; 14. $265; 15th through 24th $250. Benji Hicks of Mt. Airy, NC and Jensen Ford of Piney Flats, TN share the top of the FASTRAK SE standings with 183 points apiece. Hicks leads the tie-breaker with two FASTRAK wins to one for Ford. Hicks has four top five finishes and five top six finishes in six races. Ford has two top five finishes and six top eight finishes in six races. 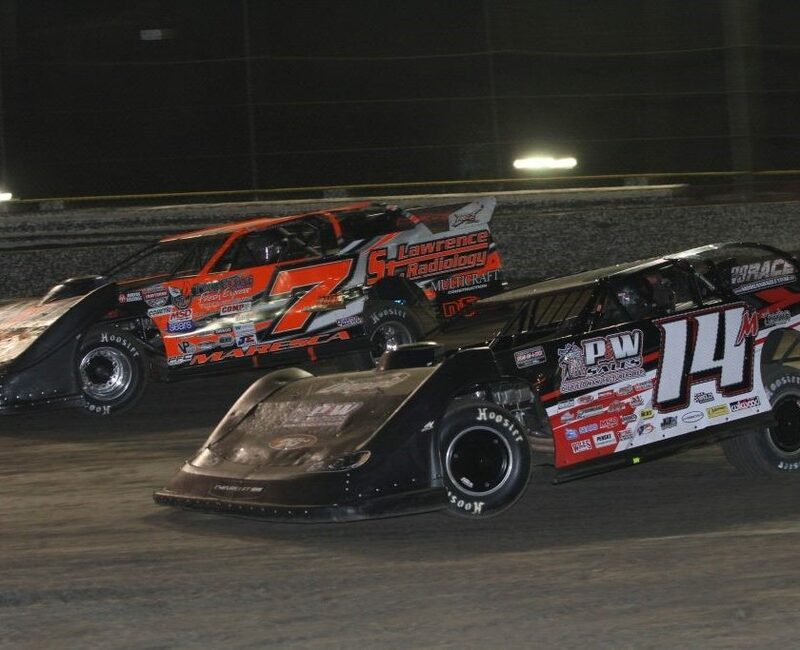 The two FASTRAK SE wins on Hicks’ scorecard so far this season came on April 1 in the season opener at Toccoa Raceway in Toccoa, GA and on June 3 at Virginia Motor Speedway in Jamaica, VA in the USA 100. 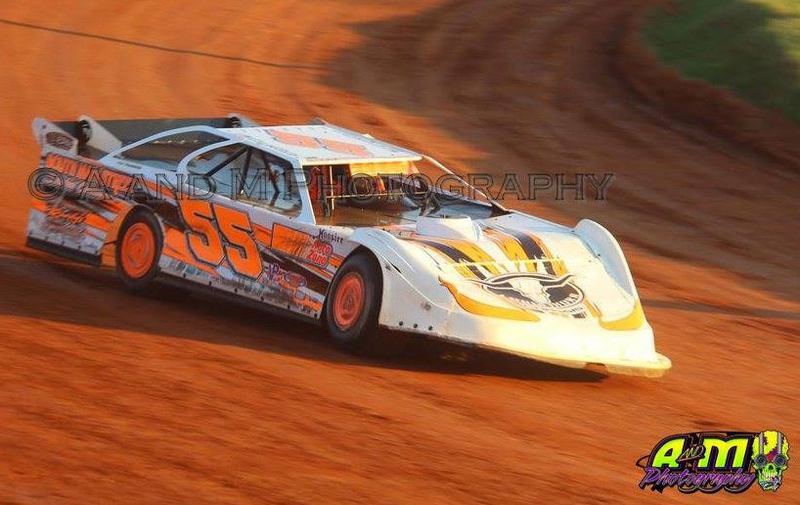 Ford’s FASTRAK SE win so far this season came on June 17 at Toccoa Raceway. Not only are Hicks and Ford close on the points sheet, but they are also close in what they do away from the track and what they both bring to their respective racing teams. During the week, Hicks works building race cars at Longhorn Chassis in Trinity, NC. On the FASTRAK SE Tour, Hicks drives the T&K Enterprises Longhorn. Ford builds race cars at a shop he grew up at, TNT Race Cars in Piney Flats, TN. TNT Race Cars is owned by Ford’s parents, Tony and Teresa Ford, who were inducted into the FASTRAK Hall of Fame at the Annual Awards Banquet in January. Jensen Ford drives the Tim Byrd Motorsports TNT. Another stat that makes the FASTRAK SE a hotly contested Championship battle is just 21 points separate the top five divers in the points chase. Matthew Nance of Ronda, NC is eight points back in the third spot with 175 points. Nance picked up his first career FASTRAK Touring win on July 3 at Lavonia Speedway in Lavonia, GA in the Charlie Mize Memorial Race. A pair of former FASTRAK Champions are sitting in the next two spots of the FASTRAK SE point standings, and are still in the 2017 title hunt. Ron Parker of Belwood, NC is fourth in the standings with 172 points, and the defending FASTRAK SE Champion Cla Knight of North Augusta, SC is fifth with 162 points. 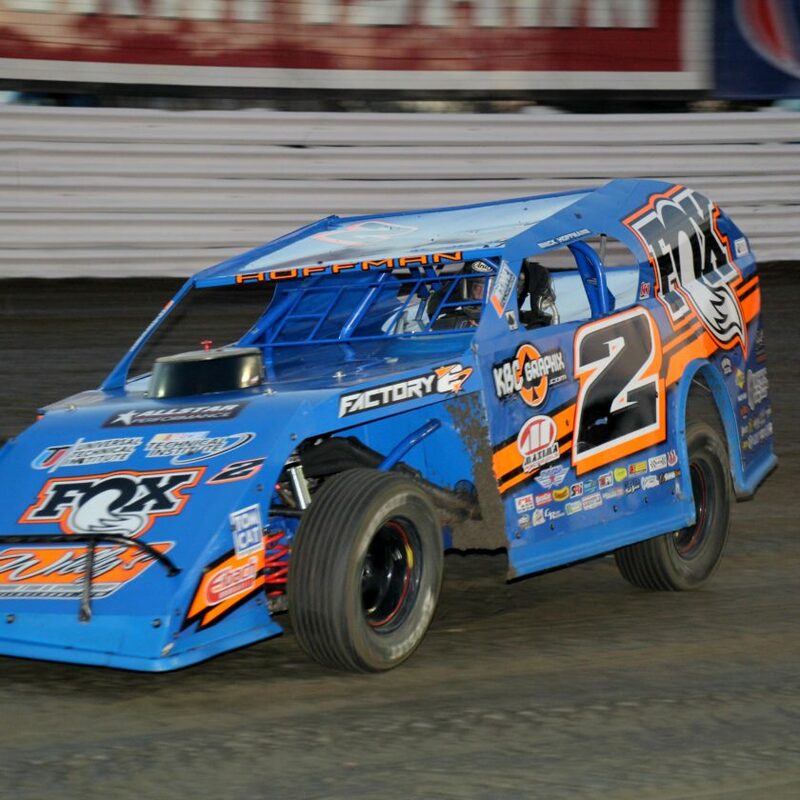 Phillip Thompson is sixth overall in the FASTRAK SE point standings and he also leads the 2017 Rookie of the Year standings with 140 points. He has a seven point advantage in both the overall standings and the Rookie of the Year standings over Dylan Lewis of Oakland, MD, who has 133 points. Frankie Beard of Hartwell, GA is eighth in the standings with 111 points, and Tyler Bare of Rockridge Baths, VA is ninth with 98 points. Four-time FASTRAK Champion David Smith of Inman, SC rounds out the top ten of the FASTRAK SE standings with 96 points. Screven Motorsports Complex is located at 6118 Savannah Highway, Sylvania, GA 30467. For more information, please call 912-857-4884, or visit the track web site at www.screvenmotorsports.com. You can also Like them on Facebook at Screven Motor Sports Complex, or Follow them on Twitter @ScrevenMSC.